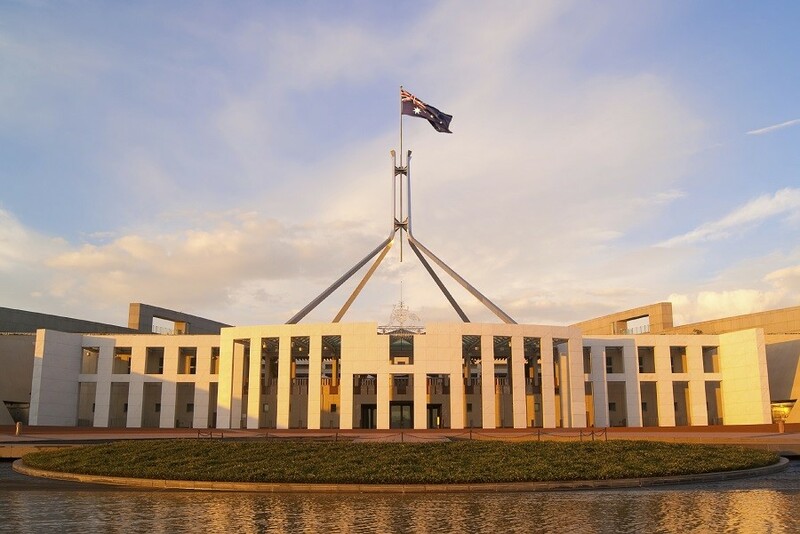 CANBERRA: The Association of Australian Convention Bureaux (AACB) has expressed its disappointment in last night’s Federal Budget, flagging the missed opportunity to invest in the business events industry by establishing a national convention bid fund. The bid fund remains a high priority for the business events industry given the latest International Congress and Convention Association (ICCA) rankings show Australia has slipped to 16th place in 2016 with global market share falling to 1.73%. A decade ago, Australia was consistently among the top 10 most popular countries to host major international association conventions. AACB CEO, Andrew Hiebl said: “The business events industry will continue to advocate for the establishment of a bid fund to help entice more international conventions to Australia in the face of stiff competition from other overseas destinations. We stand ready to work with the Australian Government to design and implement this essential scheme. “International business events help to build a stronger, more productive and diverse Australian economy. “Further, the latest Ernst & Young figures indicate that the business events industry contributed $30.2 billion in direct expenditure and 193,203 direct jobs in 2015/16. “It’s vital that public servants in Canberra who play a direct role in shaping Australia’s economic policy understand and acknowledge these benefits. Countries such as China, Japan and the Republic of Korea are currently ranked ahead of Australia in the number of international meetings held and among the reasons for this is additional government assistance. AACB President, Lyn Lewis-Smith said, “Convention bureaux play a central role in attracting business events to Australia with the support of industry through the preparation and presentation of bid proposals. However, bidding for international business events is highly competitive, and the emergence of government bid funds across Asia is proving extremely challenging. “The AACB, in its Federal Budget submission, promoted the establishment of such a fund, which would provide support to an overseas-based organisation seeking to hold a convention in Australia and help increase its share of the international market”. The industry has been analysing the impact on business events the change of revenue arrangements for Tourism Australia (which were outlined in the Federal Budget) will have. In partnership with industry, the Business Events Australia division is key to promoting Australia as a smart destination to business events decision makers. “Early indications are this is an administrative change that will not alter Tourism Australia’s buying power in international markets, but we will be monitoring this situation over the coming weeks,” Mr Hiebl said.